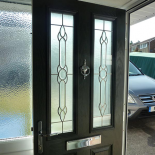 Britannia Windows’ diverse range of front doors will leave a lasting first impression of your home’s entrance and provide your guests with a warm welcome. Our exterior doors are specifically designed to keep your home safe, secure, and thermally efficient; whilst making a style statement. 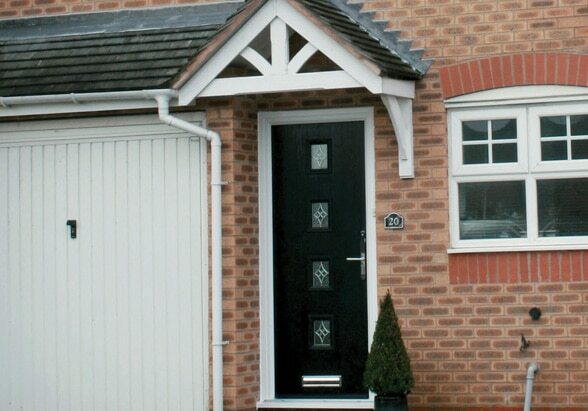 Your individual style and flair can be reflected by personalising your new door. 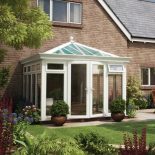 Choose from traditional or contemporary in a range of colours, with glazing options and finishing touches. All of Britannia’s doors are subject to rigorous performance testing to ensure they are of the highest quality and have enhanced security. They are made in our very own local manufacturing factory and fully guaranteed for peace of mind. 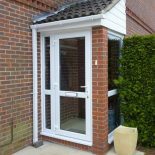 You can find out more about bifolds, composite , french, PVCu, patio, and stable doors for your home by downloading our latest brochure or find your nearest showroom for free no obligation door quotes. 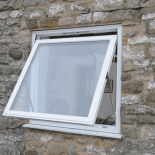 Britannia Windows cover door installation in Bristol, Bognor Regis, Chandlers Ford, Clevedon, Exmouth, Newton Abbot, Weston-super-Mare and the surrounding areas.